« AOTS Star Wars Charity Car Wash! When I decided to make this short it was spare of the moment with around 3 weeks to shoot and finish this during the busiest time of my stay in LA. So I needed something I was familiar with and something I didn’t need a big cast to do. So I went and remembered a short comic I had started and never finished with Captain Meeshal as my main character from the STAR WARS LEGACY comic series. It was a short story about Meeshal dealing with the fact that he was a successful and exceptional Captain in the Empire, so much that he commanded his own Pellaeon-class Star Destroyer. 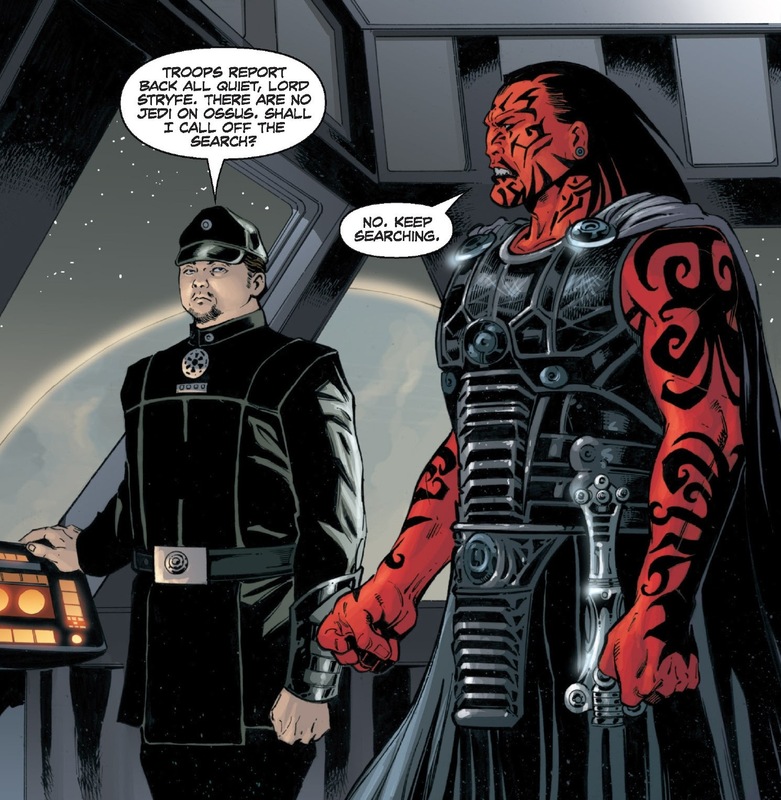 It dealt with his concern with a new mission from the High Command to assign a Sith, Darth Stryfe also known as the Fist of the one Sith to his ship to oversee an extremely important mission to find and illuminate Jedi on Orsus. His concerns are that from what he knows about Sith, is that they are reckless, and extremely dangerous, and he operates with logic and clear mind. I probably would have loved to do that scene because it was more character driven. But both are hard to do since I would have to be acting in my head in a thought process than with another actor (Much props to green screen actors), and I also had to modify the story due to time and lack of crew constraints. So I came up with prelude to MY LEGACY. I found it much more fitting in terms of my first fan film. Why? Because the first half in the desert is filmed in a way that it just looks like me (MEESH) in the desert talking about my fandom of Star Wars, or fandom in general. How people do not understand fans a lot of the time. The idea that we all conform to what our societies see us as, and how that burning desire often fades, and goes away when you give up on your dreams. But then you realize this isn’t MEESH, but it is MEESHAL in the Star Wars Universe dealing with people who don’t understand his decision to Join the Empire, and leave his home planet for his service in what he believes. He is focused, and is living his dream of success, just as I “MEESH”, am doing my best to stay the course and follow my dreams, and creating MY very own LEGACY. I mean, how cool is it to have my very own character in the Star Wars universe! He is focused, and is living his dream of success, just as I “MEESH“, am doing my best to stay the course and follow my dreams, and creating MY very own LEGACY. And how cool is it to be the first Saudi to submit one of these?! LOL. I hope this at least gets more people form my end of the world to do these types of things! This entry was posted on Friday, June 25th, 2010 at 9:13 pm	and is filed under Noted. You can follow any responses to this entry through the RSS 2.0 feed. Both comments and pings are currently closed.